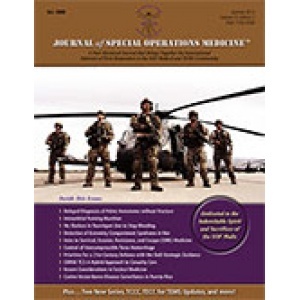 Optimizing trauma care delivery is paramount to saving lives on the battlefield. During the past decade of conflict, trauma care performance improvement at combat support hospitals and forward surgical teams in Afghanistan and Iraq has increased through Joint Trauma System and DoD Trauma Registry data collection, analysis, and rapid evidence-based adjustments to clinical practice guidelines. Although casualties have benefitted greatly from a trauma system and registry that improves hospital care, still lacking is a comprehensive and integrated system for data collection and analysis to improve performance at the prehospital level of care. Tactical Combat Casualty Care (TCCC) based casualty cards, TCCC after action reports, and unit-based prehospital trauma registries need to be implemented globally and linked to the DoD Trauma Registry in a seamless manner that will optimize prehospital trauma care delivery.